Student health is linked to educational success, but as many as 60 per cent of youth who are worried about a health issue do not consult a health care provider and avoid going to a doctor’s office. This can be for many reasons, including limited transportation and reluctance to discuss a problem perceived as having a social stigma. With the opening of the new Wellness Centre at John Barsby Community School in Nanaimo, students in grades eight through 12 can now access primary care in a confidential, safe and familiar setting, without leaving the school grounds. The centre is a partnership between the Nanaimo Division of Family Practice, Island Health, the Nanaimo School District, and community agencies. Doctors and public health nurses have teamed up with school staff, social workers, child and youth mental health clinicians, child wellness therapists, and family support workers to deliver a wide range of services. “In this model, instead of adolescents having to navigate our complicated system, we’re building services that wrap around them,” says Dr Sheila Findlay, Chair of the Nanaimo Division of Family Practice, Co-director of the centre, and one of eight doctors who provide family practice services there. 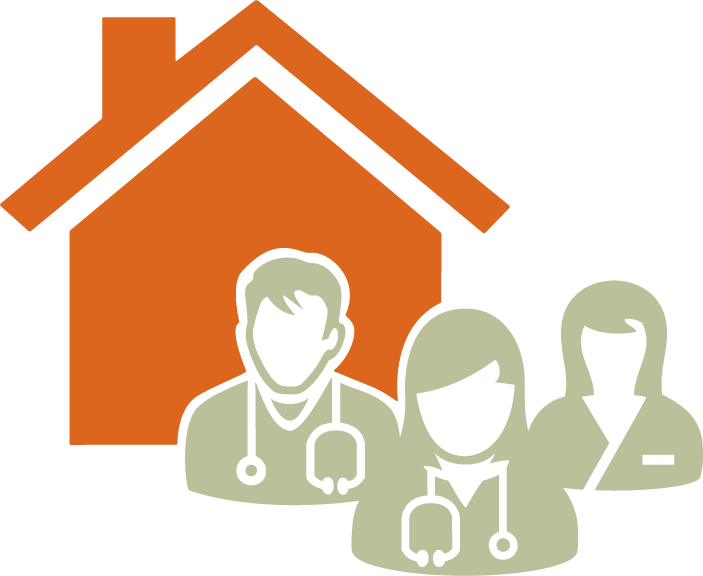 While students can make an appointment for any issue – from an injury to sexual health – the medical staff and social worker bring together additional supports for teens at risk and with vulnerabilities, such as those facing complex social situations (e.g., poverty) or an unstable family life. “This is hugely important for these kids. They may have a severely dysfunctional family relationship, be overwhelmed and in psycho-social turmoil,” says Dr Findlay. 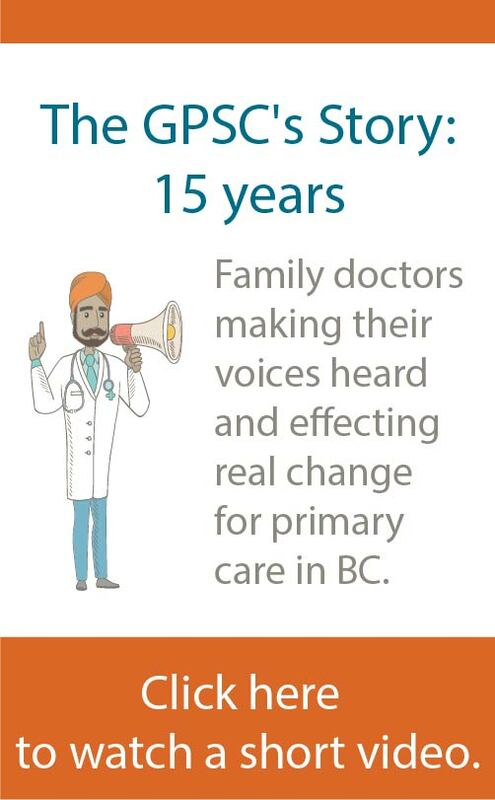 Read more from the Vancouver Island Health Authority.